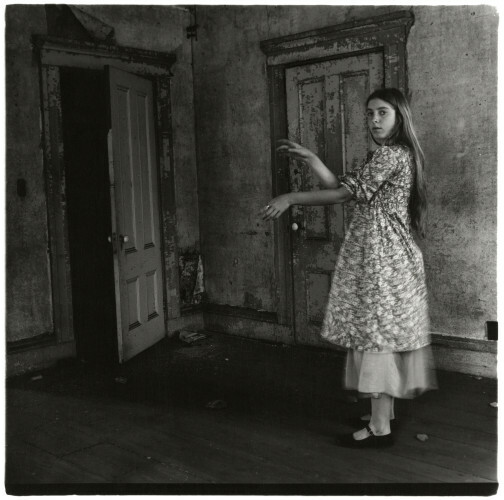 The American photographer Francesca Woodman (1958–1981) created a body of fascinating photographic works in a few intense years before her premature death. Her oeuvre has been shown in number of major exhibitions in recent years, and her photographs have inspired artists all over the world. Woodman’s photographs explore gender, representation, sexuality and body. The intimate nature of the subject matter is enhanced by the small formats. Her production includes several portraits, using herself and her friends as models. The figures are often placed behind furniture and other interior elements; occasionally, the images are blurred and the models hidden from the viewer. 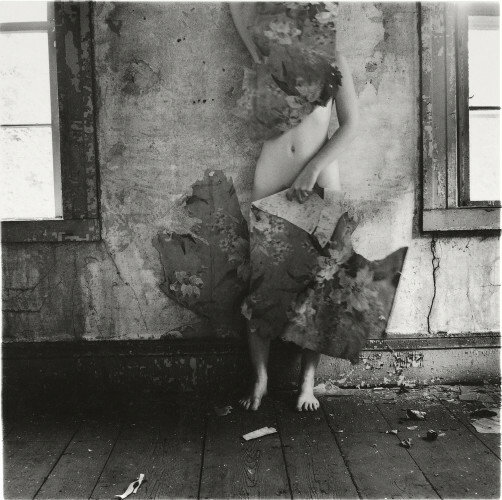 Woodman worked in settings such as derelict buildings, using mirrors and glass, evoking surrealist and at times even claustrophobic moods. 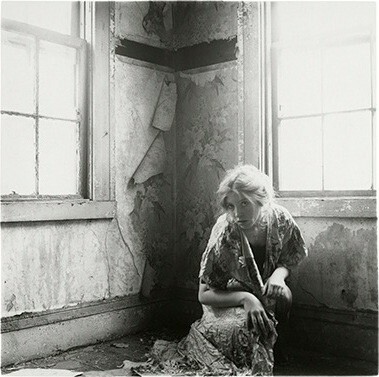 Francesca Woodman began photographing in her teens and studied at the Rhode Island School of Design from 1975 to 1978. Her output is usually divided into periods: the early works, her years as a student in Providence, Italy (1977–78), the Mac Dowell Colony, and, lastly, New York from 1979 until she died. The collection she left behind consists of several hundred gelatin silver prints, but she also tried other techniques, such as large-format diazotypes and video. 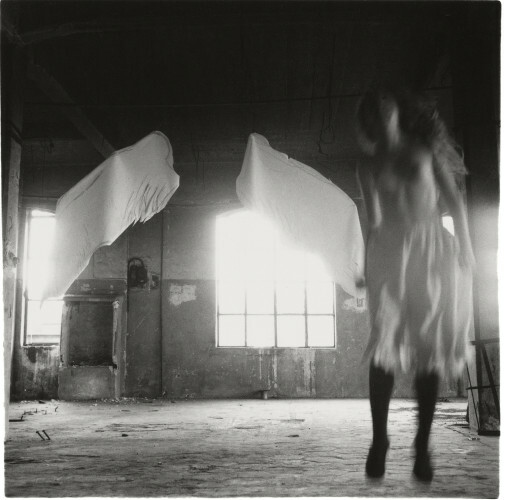 Francesca Woodman. 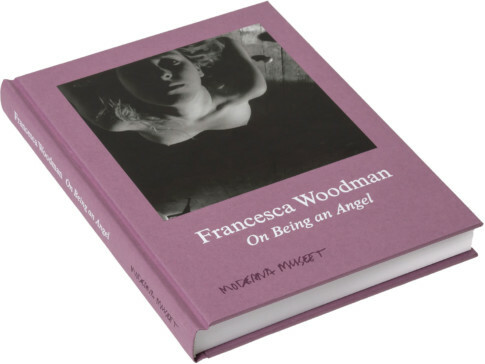 On being an angel presents 102 photographs and one video, representing most of the artist’s series and themes. 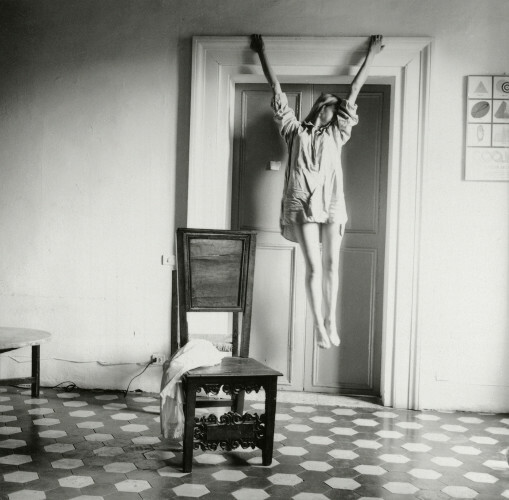 The exhibition is produced by Moderna Museet in association with the Estate of Francesca Woodman. 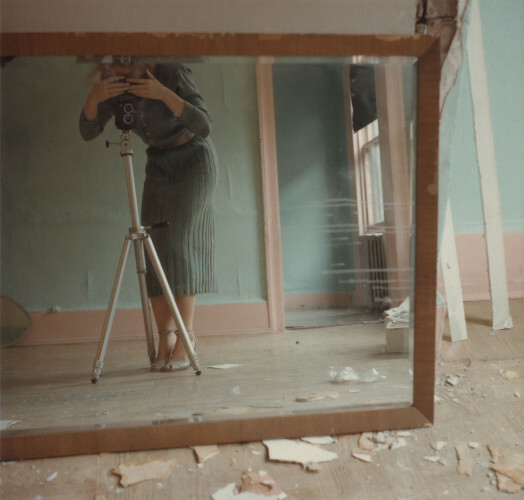 Alongside this exhibition, Moderna Museet presents a compilation of photography from the same period from its collection, to show Francesca Woodman in context and expand the perspective on her oeuvre to the public. Moderna Museet Malmö, 5 November, 2016–19 March, 2017.